A Bosnian bourgeois family welcomes back the studying-abroad daughter and his new Italian boyfriend. After the initial enthusiasm, things start to change when the father notices a tattoo on her daughter's back. ADO HASANOVIĆ (Srebrenica, BOSNIA AND HERZEGOVINA, 1986) es un director ubicado en Roma. Se graduó como director en la Sarajevo Film Academy en 2013 y fue alumno del Centro Sperimentale di Cinematografia en Roma. En 2015, comenzó a trabajar como director artístico del Mediterranean Short Film Festival en Sant'Antioco, Italia. Ha ganado múltiples premios por sus cortometrajes “The Angel of Srebrenica”, “Blue Viking in Sarajevo”, “Mum” “Breath of life Srebrenica” y “Pink Elephant”. ADO HASANOVIĆ (Srebrenica, BOSNIA AND HERZEGOVINA, 1986) is a film director based in Rome. He graduated from the Sarajevo Film Academy as a film director in 2013. He attended the National Film School ‘Centro Sperimentale di Cinematografia' in Rome. 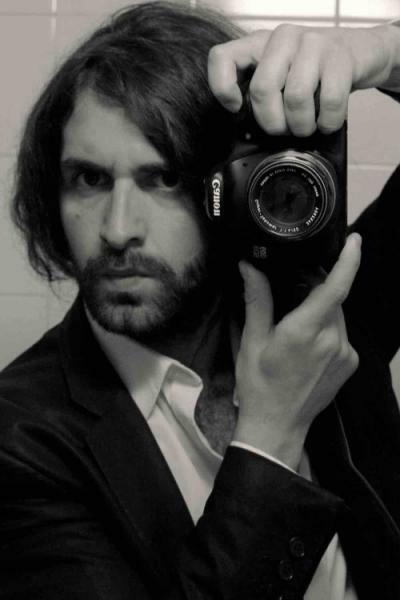 In 2015, he started working as Art Director for the Mediterranean Short Film Festival in Sant'Antioco, Italy. 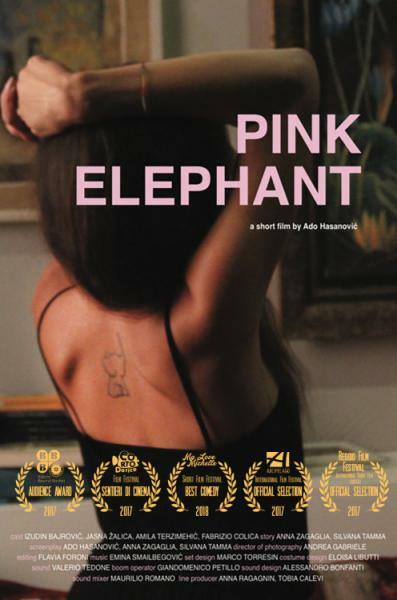 He won several international awards for his short films “The Angel of Srebrenica”, “Blue Viking in Sarajevo”, “Mum” “Breath of life Srebrenica” and “Pink Elephant”.